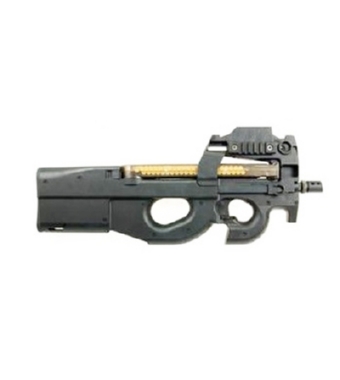 PRODOTTO DALLA JS-TACTICAL, FUCILE ELETTRICO MODELLO P90 SIGHT. BATTERIA IN DOTAZIONE MINI 8.4V 1100mAh, CARICA BATTERIA COMPRESO. GUSCIO IN ABS, RED DOT SIGHT INTEGRATO, 1 SLITTA WEAVER PER IL FISSAGGIO DI ACCESSORI.